I am interested in the development Dylon Works in London. 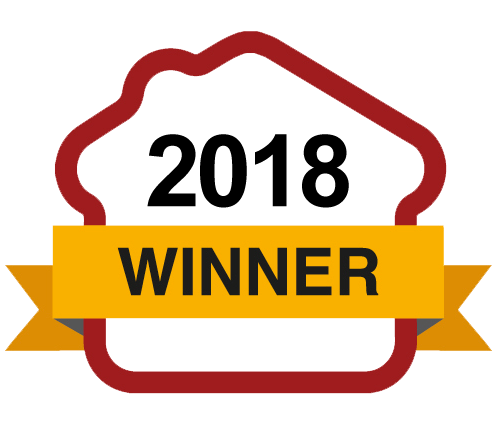 Dylon Works is perfect for first time buyers, investors and second steppers alike. Each home comes with parking, is finished to a clean, crisp & contemporary design and surrounds a beautiful communal garden to relax or socialise in. Once complete Dylon Works will provide 223 new places to live, a new retail space, a caf?? and a cr??che. Our first residents have already moved in and more homes will be ready this Summer. 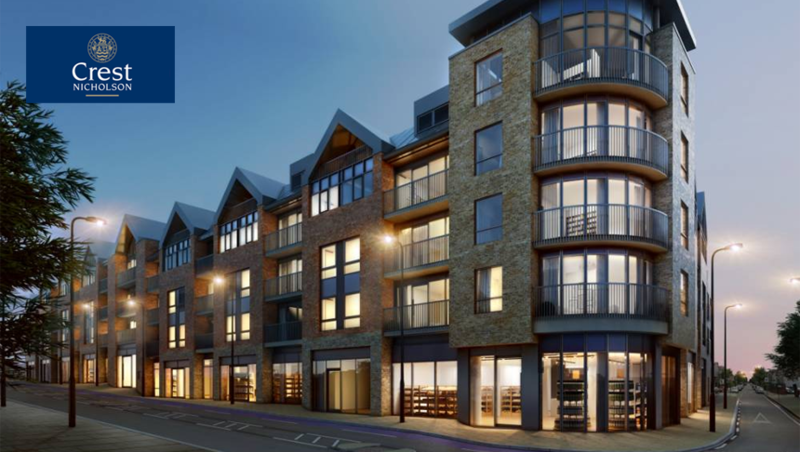 Be part of the evolution of Lower Sydenham. We-re now over 80% sold! 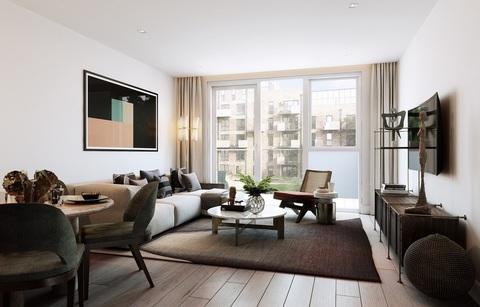 Don-t miss out on living at Dylon Works, book your appointment today! 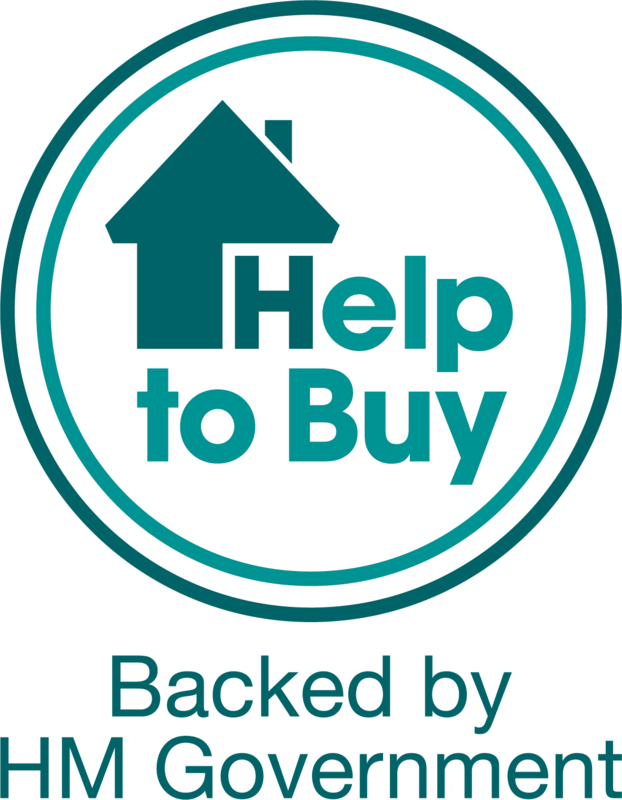 What's more, all homes are available through Help to Buy London so you can move in with just a 5% deposit.